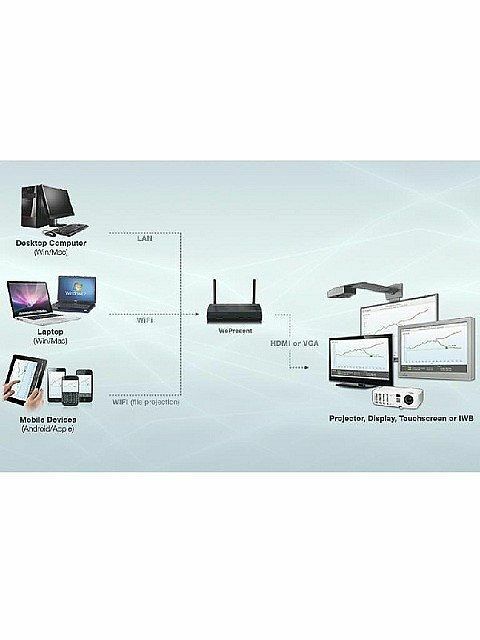 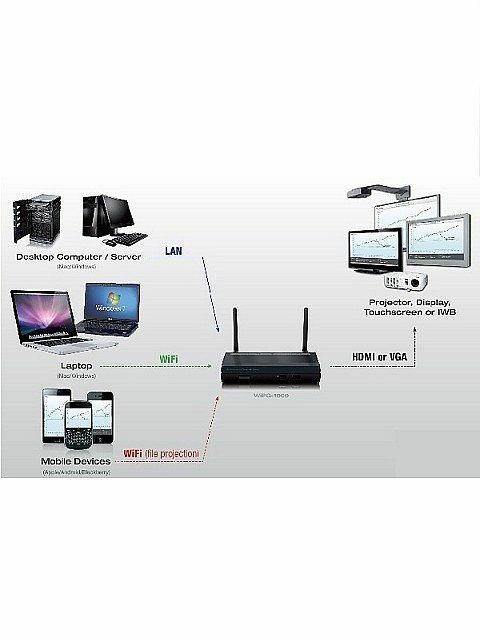 WiPG-1000 is the base model presentation solution from the wePresent product line. 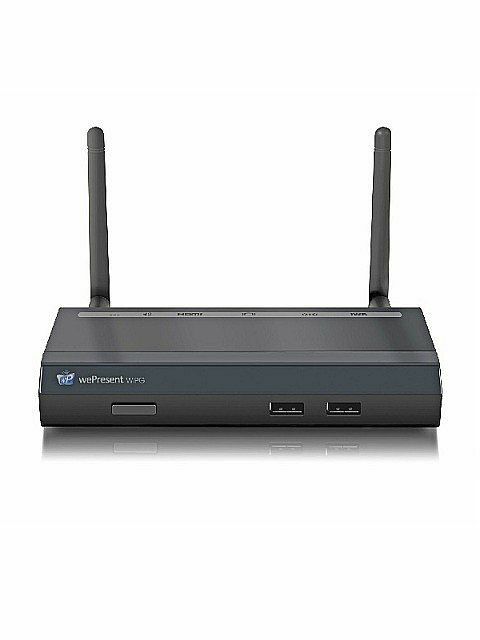 The entry-level model is packed-full features making it an affordable solution for classrooms, huddle spaces and meeting rooms. 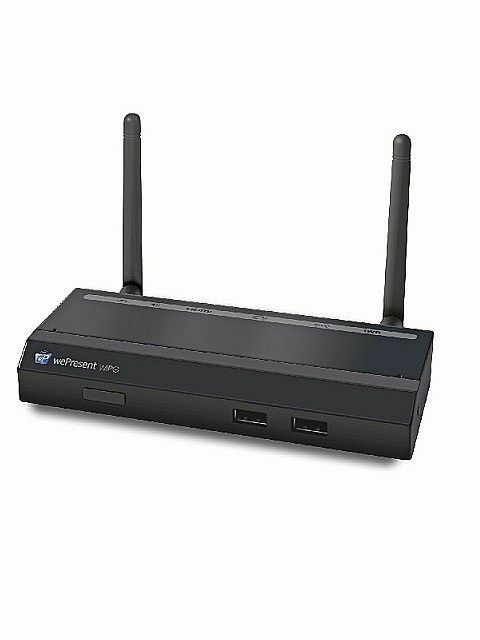 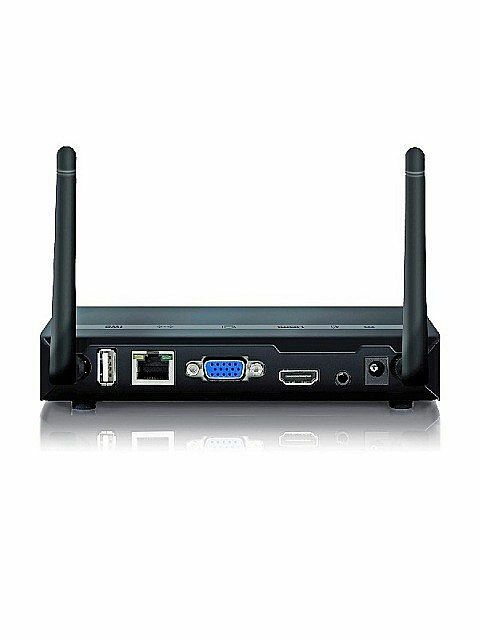 WiPG-1000 can connect to your display via HDMI or VGA outputs offering up to 1080p presentations, there’s even an audio jack for secondary audio system support.